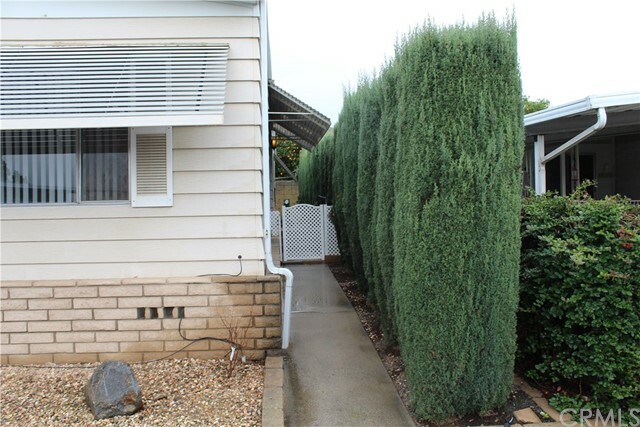 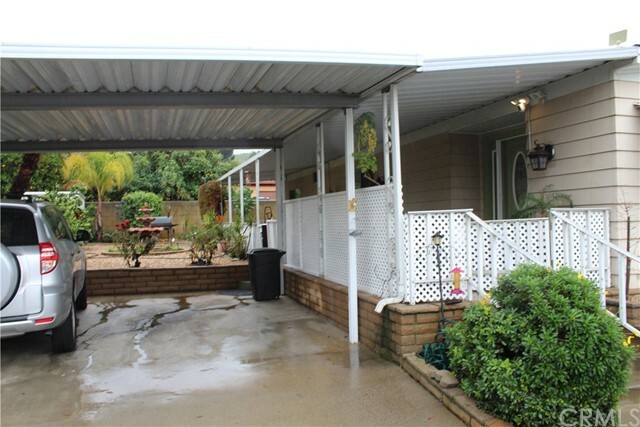 I am interested in 3500 Buchanan Street 145, Riverside, CA 92503. 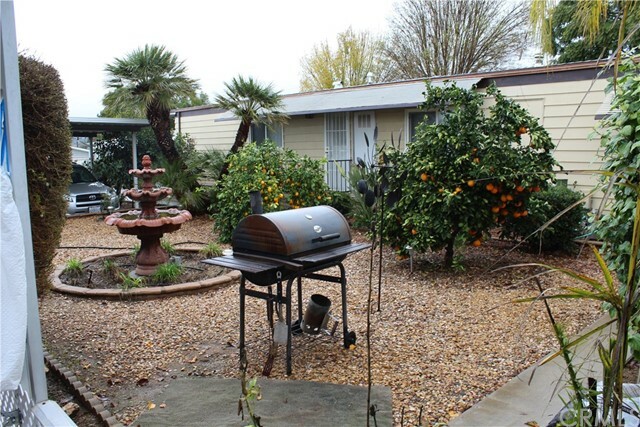 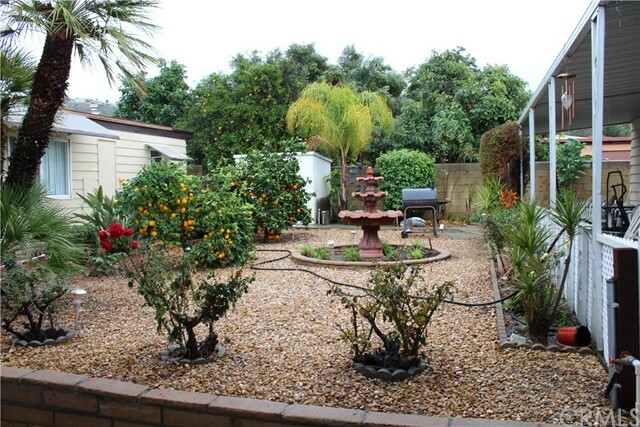 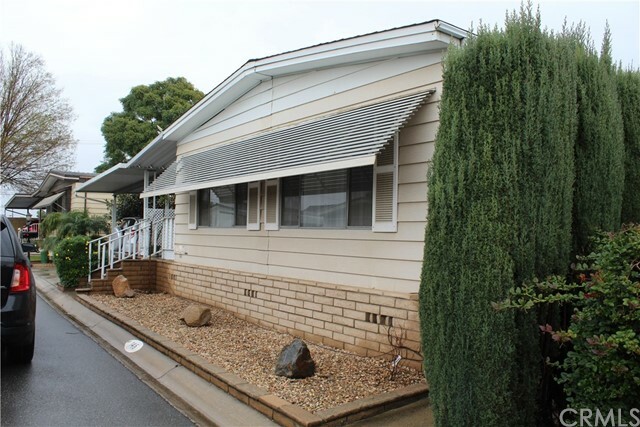 Lovely 2 bedroom, 2 bath mobile home in villa magnolia senior(over 55 years of age) mobile home park. 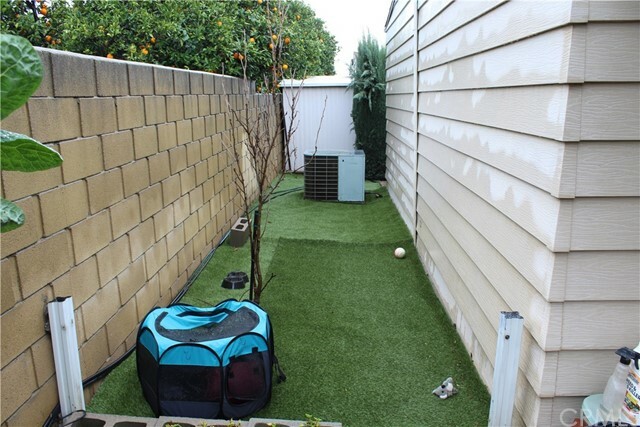 Located on a quiet cul de sac. 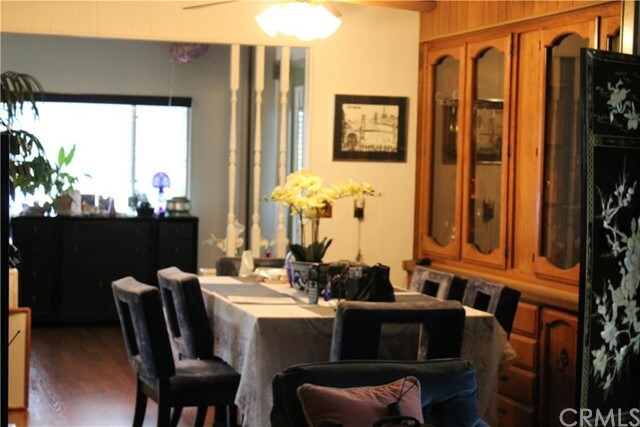 Enter home thru beautiful stained glass entry door with 2 sidelights into large formal living room with laminate flooring. 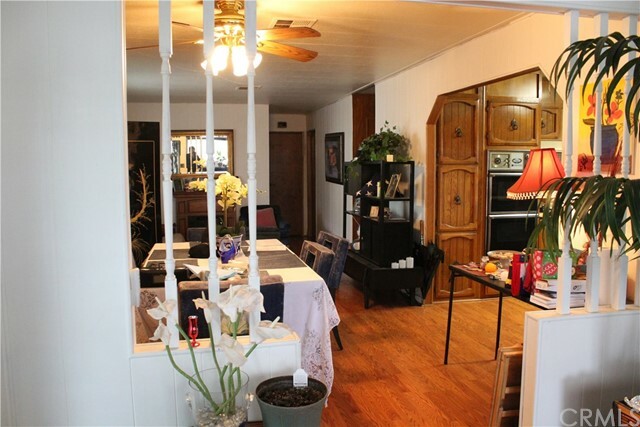 Formal dining with built in hutch and laminate flooring. 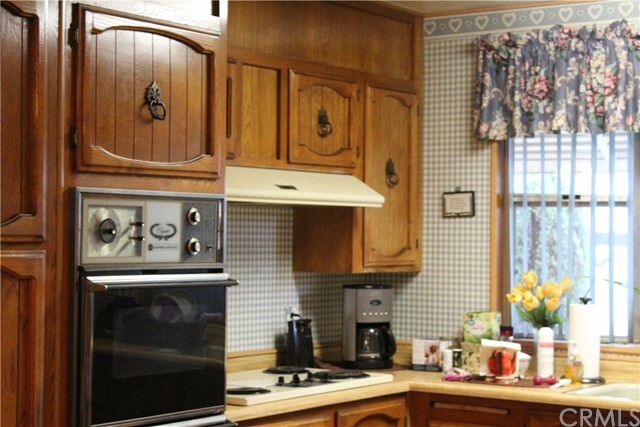 Remodeled kitchen with lots of cabinet storage. 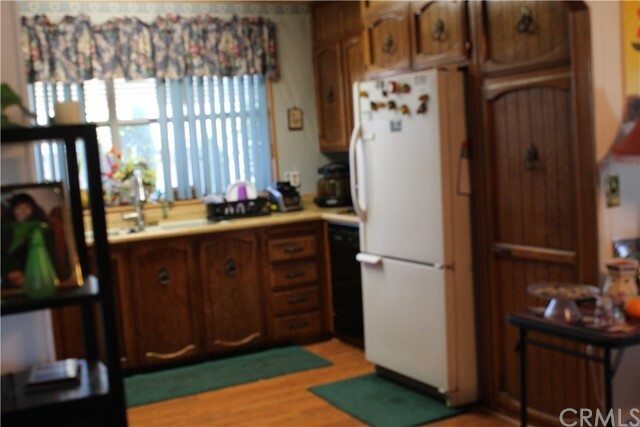 Pantry, built in electric range and double oven, refrigerator, formica counters and 3 compartment sink. 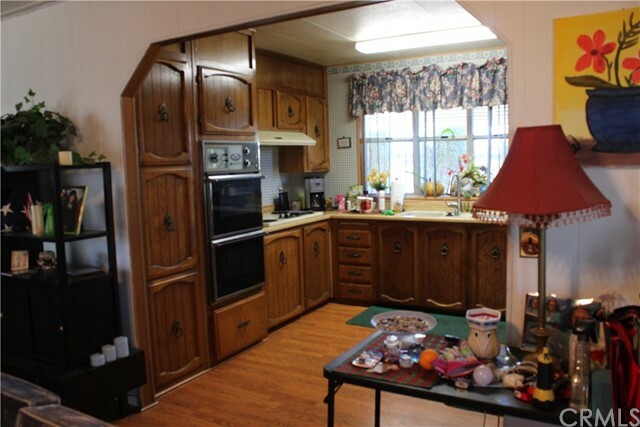 Kitchen has laminate flooring also. 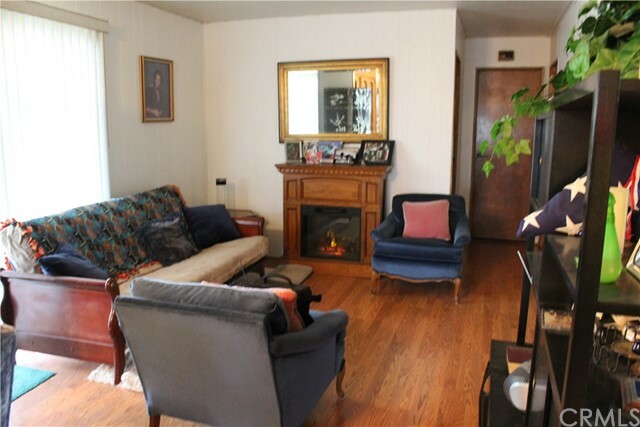 Separate family room with sliding door to large yard. 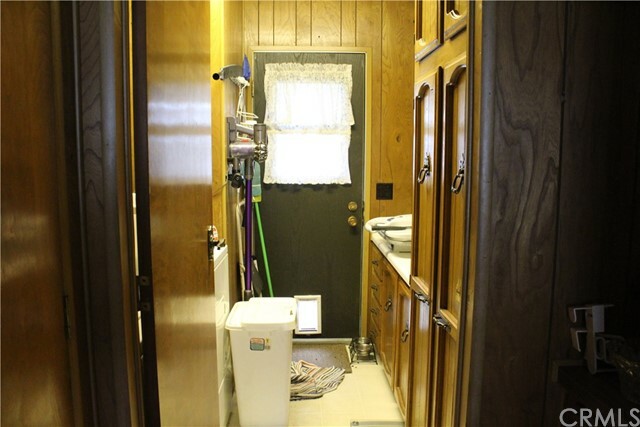 Individual laundry room includes washer and gas dryer. 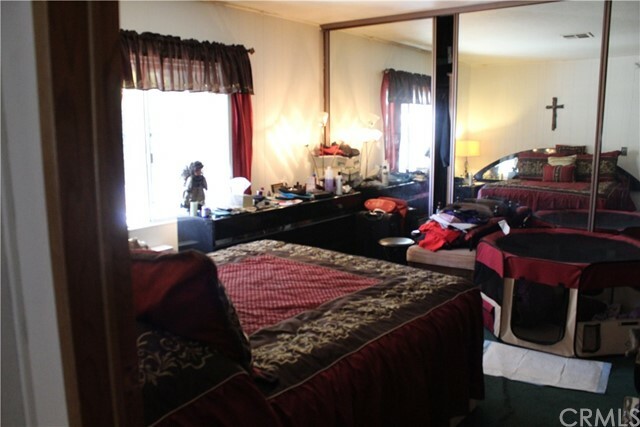 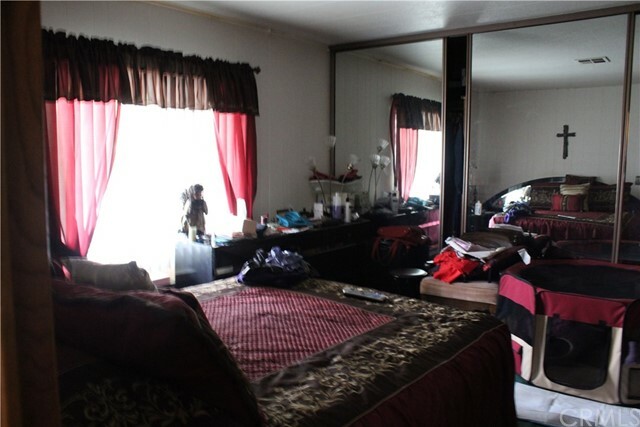 Master suite has large mirrored closet, and carpet. 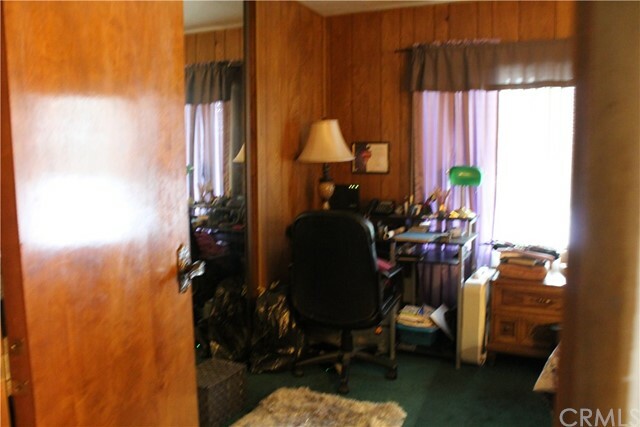 Adjoining master bath has single sink vanity and soaking tub with separate shower. 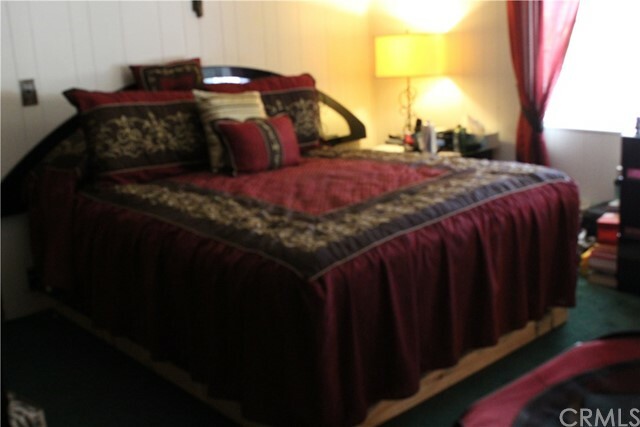 Guest bedroom with carpet. 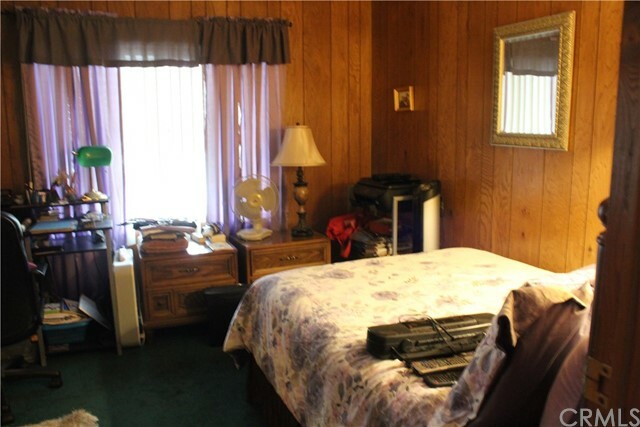 Guest bath with shower over tub. 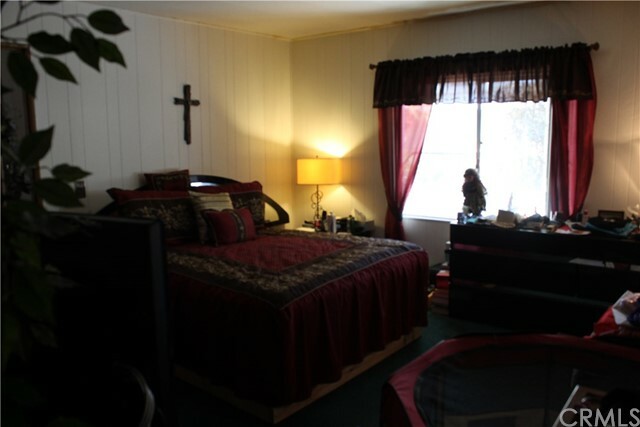 Window blinds thru out, painted neutral color thru out, forced air heating and central air conditioning. 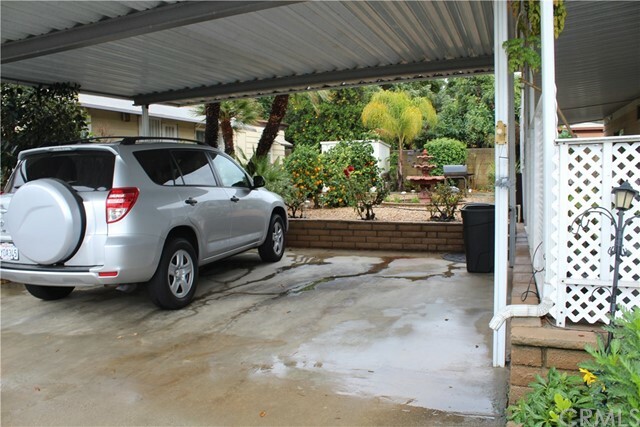 One of the largest yards in the park with side by side covered parking. 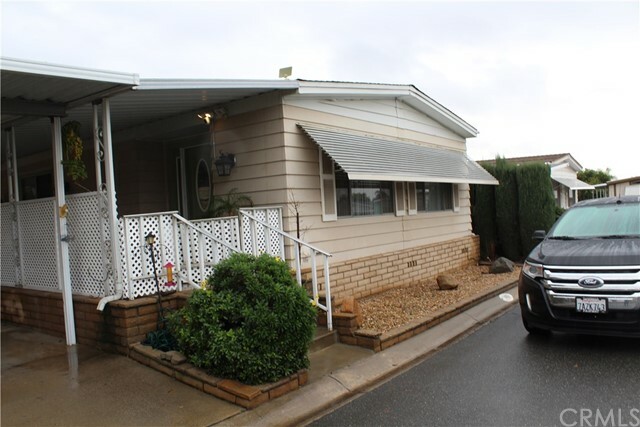 Front porch is almost the length of the home and is covered. 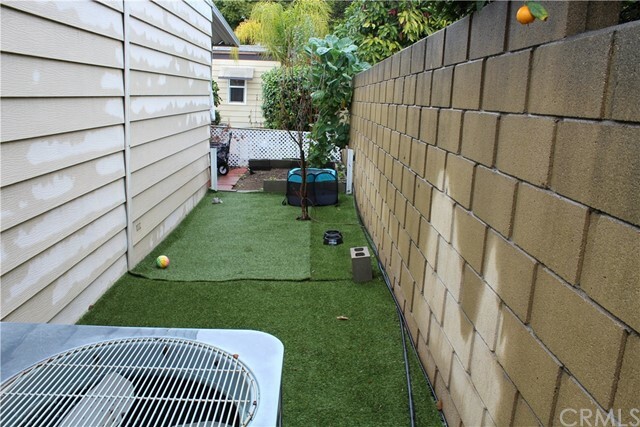 Lemon, orange, apple and peach trees, back yard has artificial turf. 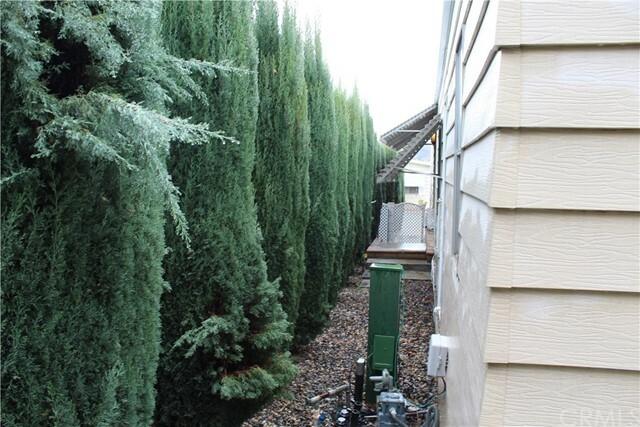 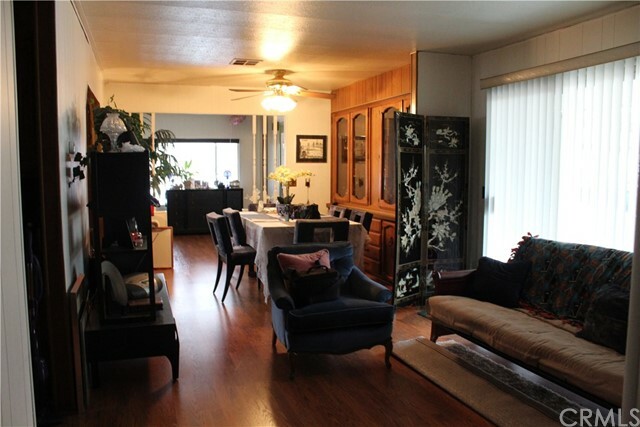 Close to shopping, public transportation& freeways, this home is a must see.